Explore the wonderful world of Anaheim, California when you stay at our fantastic, affordable hotel the Candy Cane Inn. For more than 50 years our Anaheim hotel has had a fabulous location near DISNEYLAND® Resort and the Anaheim Convention Center. Our elegant accommodations and complimentary amenities will make it easy for your family to experience the magic of a Disney vacation without breaking your travel budget. Our boutique hotel in Anaheim, CA is a garden oasis featuring tranquil gardens, balconies draped in flowering bougainvillea and a pool terrace reminiscent of a tropical paradise. We are pleased to provide you with a soothing respite from your busy vacation by offering you a peaceful escape at our Anaheim Hotel. Between our classically styled hotel in Anaheim, CA and our array of perfect room amenities, you can rest assured that there isn't a better hotel near DISNEYLAND® Resort than the Candy Cane Inn. We've been proving it for generations. Whether you stay in one of our Standard, Deluxe or Premium rooms, you'll rest well on queen-size beds and feel at home while watching TV or swimming in our outdoor heated pool. In addition to charming décor, each of our Anaheim hotel rooms has a compact refrigerator, iron and ironing board, hair dryer and in-room coffeemaker. And don't forget to start your day with a delicious, complimentary deluxe continental breakfast buffet. 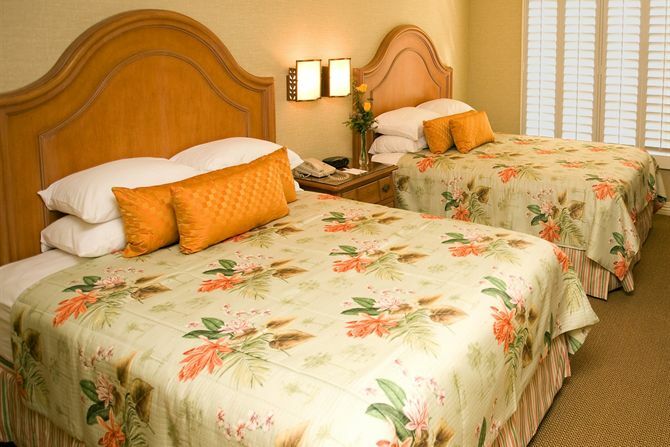 Our hotel in Anaheim, California, is the best of the best hotels near DISNEYLAND® Resort. Our prime location not only puts us close to DISNEYLAND® Resort and the Anaheim Convention Center, but also close to a myriad of other great Southern California attractions. From upscale shopping and popular restaurants to water parks, your family is sure to have a memorable vacation! 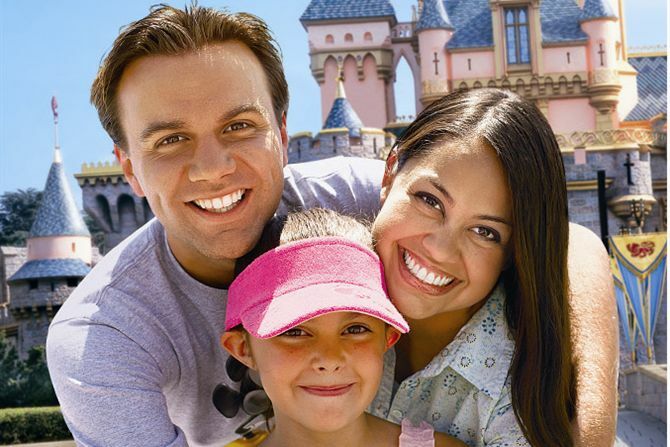 The Candy Cane Inn is the perfect place to stay during your next family vacation in Anaheim!